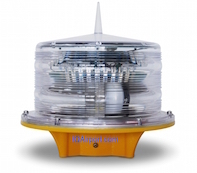 Solar Obstruction Lighting for Wind Turbine Farms Lights FAA, Solar Helipad Lights FAA, Heliport Lights, Helipad Lighting Systems, Heliport Beacons, Solar Helipad Lights for Heliports, Solar Helipad Lights TLOF & FATO Lighting, Solar Helipad Lights Heliport Solar, Solar Helipad Portable & Temporary Lighting, Airport Solar Lighting, Solar Heliport Lighting, Solar Obstruction Lighting. 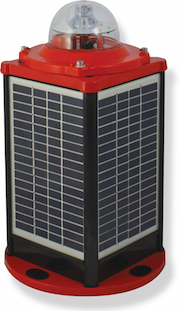 Solar Obstruction Lights for Wind Generators FAA and ICAO. 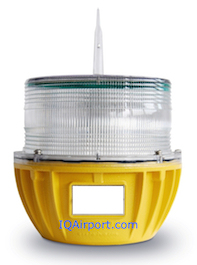 Solar Aviation Obstruction Light, Solar aviation warning light is specially designed for masts & tower obstacles (Telecommunication, GSM, Radio & TV), tall cranes, chimneys, tall buildings, sport stadiums, light pylons, high voltage towers and any other potentially hazardous obstructions to air traffic. 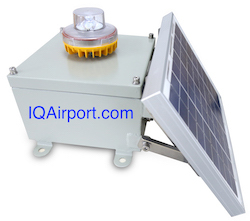 Solar Aviation Warning Light, Solar Powered Obstruction Light, LED Solar Aircraft Light, Solar Aviation Obstruction Lights, Solar Crane Obstruction Light, Solar Powered Aviation Warning Lights.